The Double Ended Brow Brush from Blank Canvas is perfect for both Brows and Lashes. 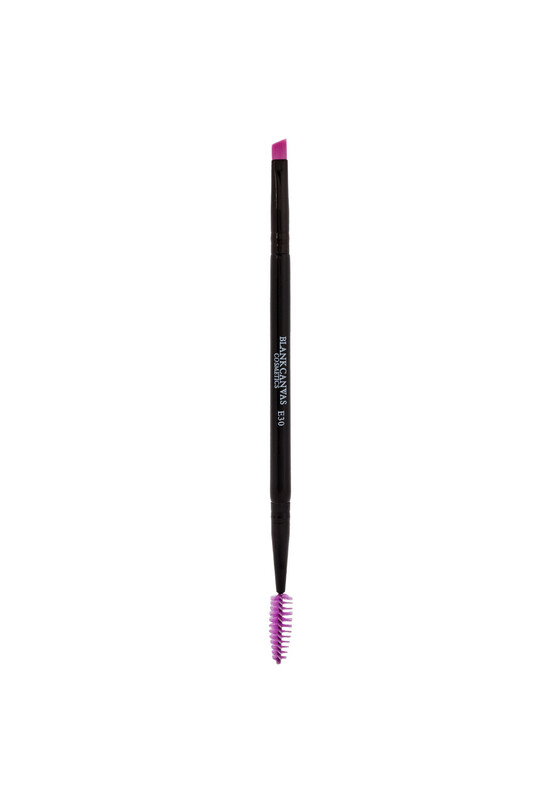 Apply brow gel, texture or fullness to your brows with this fantastic brush. 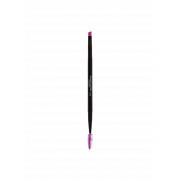 You can also use this brush to apply powder or gel liner to the bottom and top lash line.